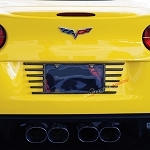 Excess curb weight may be keeping your Corvette from achieving its full performance potential. 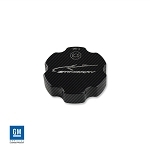 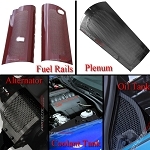 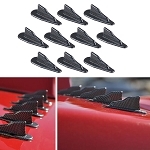 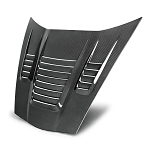 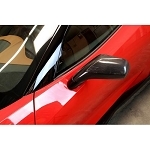 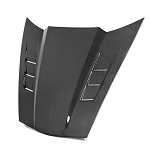 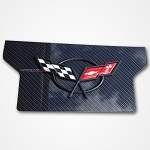 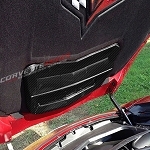 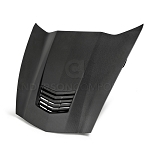 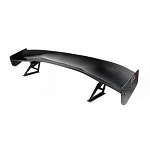 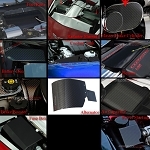 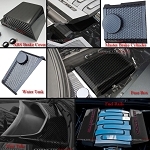 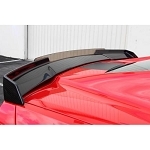 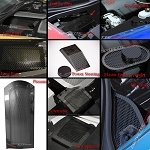 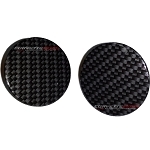 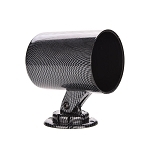 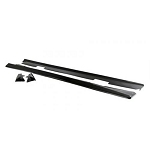 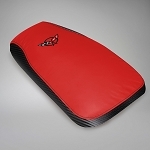 Corvette Mods has a range of high-quality and professionally engineered aftermarket carbon fiber items that will make it easier to shed unwanted pounds on your vehicle. 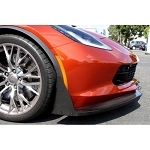 Lightening the curb weight will give you a more favorable power-to-weight ratio, unlocking better acceleration and top-end speed for your Corvette in the quarter-mile, on the track, or even during your daily commute. 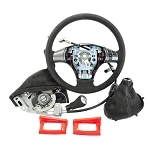 Less weight will also give you additional advantages in terms of your fuel economy. 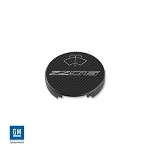 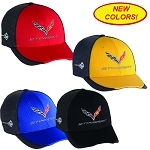 This also ensures that your Corvette is able to offer you the same value at the pump as it does on the road. 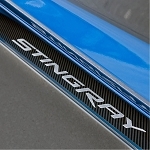 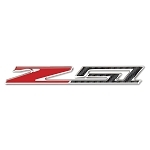 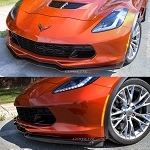 C7 Corvette Stingray/Z06/Grand Sport 2014-2019 GM Carbon Fiber Underbody Braces - 4 Pc. 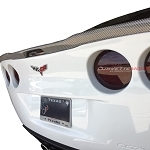 The Corvette has always been one of the forerunners of lightweight construction. 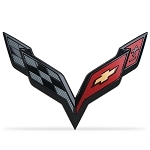 The first Vettes produced back in 1953 used fiberglass composite bodies. 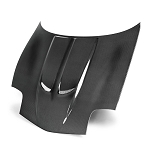 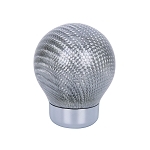 This was a then-exotic material that was lighter and less expensive than sheet metal. 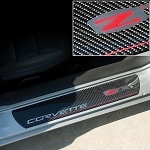 In 2004, GM rolled out a C5 Corvette Z06 with a carbon fiber hood, marking the first use of the material on these vehicles. 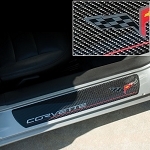 Since this more and more Corvettes have had carbon fiber parts that come stock from the factory. 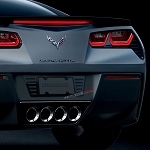 Buying a new Corvette isn't the only way to have the lowest curb weight possible. 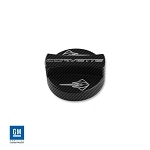 Replacing your stock parts with lighter aftermarket alternatives can represent the easiest way to reduce the weight of your Corvette. 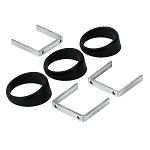 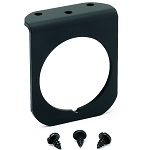 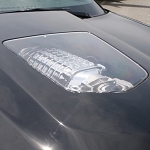 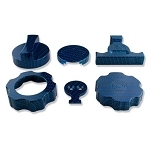 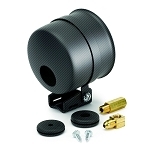 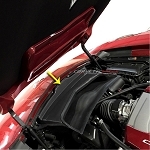 Professional aftermarket parts can be bolted on in place of their stock counterparts. 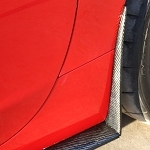 In just moments. 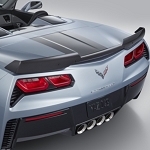 The weight of your Corvette will be reduced significantly. 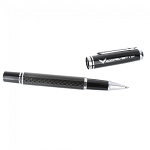 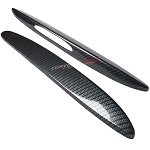 Do not confuse lighter with weaker - carbon fiber is able to offer superior durability over other materials giving you plenty of advantages and an obvious choice for your next modification or upgrade. 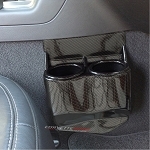 Corvette Mods carries hundreds of these parts. 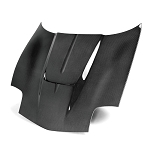 Carbon fiber Corvette body panels like split windows, fenders, roofs, and rear spoilers shed pounds fast. 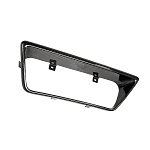 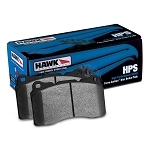 Lightweight side view mirror covers, fluid caps, license plate covers, and brake pads can add up to big performance advantages. 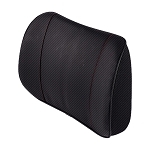 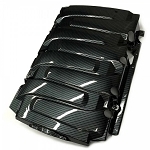 We stock an assortment of replacement interior carbon fiber parts such as dashboards, shift boots, armrest covers, and console covers. 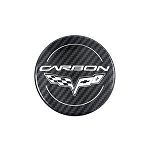 There are even carbon fiber Corvette wheels that will fly compared to heavy steel. 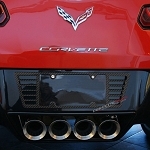 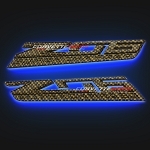 Most of our parts are for C6 and C7 Corvettes that use them in the stock models. 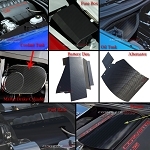 But there are also numerous parts and accessories for 2nd-, 3rd-, 4th-, and 5th-generation Corvettes so owners of these classic cars can enjoy modern performance. 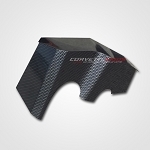 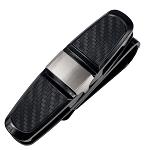 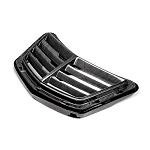 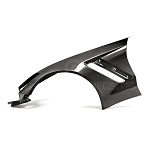 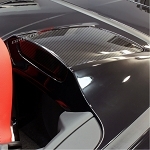 Carbon fiber parts have the same precise engineering of the stock body parts they will be replacing. 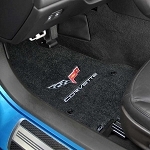 Your Corvette will be able to enjoy the same lines and style you love without all the excess weight. 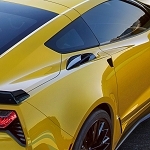 Lightening any vehicle will ensure a more favorable power-to-weight ratio, enhance overall performance, and even reduce your fuel consumption, allowing you to enjoy further savings at the pump. 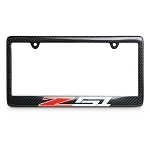 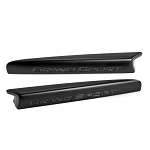 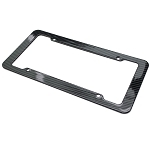 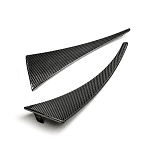 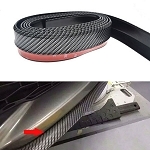 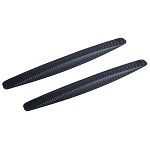 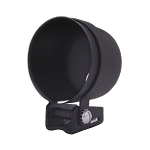 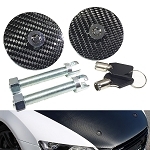 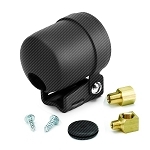 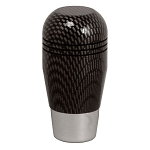 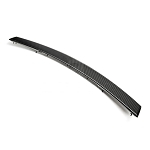 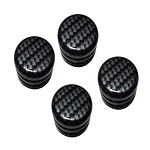 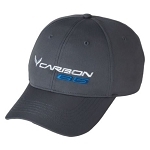 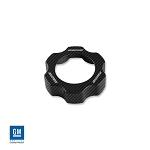 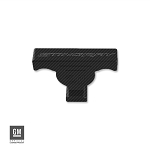 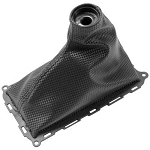 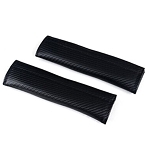 This durability of carbon fiber means any aftermarket replacement part you make use of will be able to offer you a lasting low-weight alternative. 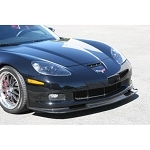 Cars are very important to their owners - but no car more so than the iconic Corvette. 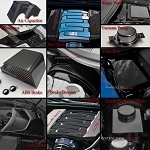 When it comes to finding the parts, accessories, and aftermarket options you need to get the most out of your car, it pays to shop with the best. 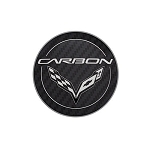 A full selection of quality engineered aftermarket carbon fiber parts will give you everything you need to ensure your Corvette is able to achieve a lighter curb weight with greater performance and enhanced durability. 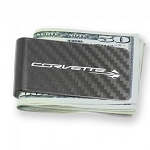 Qualifying orders ship free in the U.S. to help you save.